1360 W Fifth Street, London, KY 40741 (MLS #1812133) :: Sarahsold Inc. 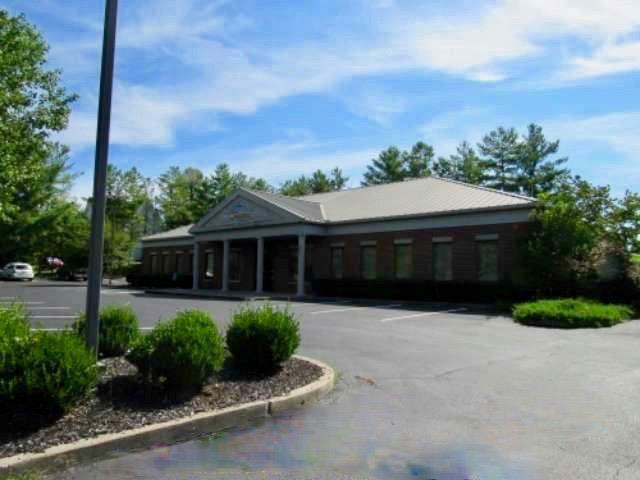 Call for more information of this well maintained, full brick medical building. Great Location! Call for more details. Listing provided courtesy of Penny Morris of Re/Max Property Professionals. Listing information © 2019 LBAR Multiple Listing Service. All rights reserved.